Some channels and production companies are really stingy! I mean really stingy! I live in Sweden. I have told you before that swedish gay storylines doesn't realle exist right now. I know good english and ok german. But they are talking really fast in german soaps som if I watch it with no subtitles I will miss at least half of the dialogue. I know some phrases in other languages as finnish (ei saa peittää) and spanish (una grande cerveza por favor). But that's all. And I am a faghag. I love gay storylines, especially from soaps. And some channels and production companies are making it really hard for me! Out there, there are lots and lots of generous people who subtitle and upload gay storylines and they are really really appreciated and popular! People in all ages all around the world are watching these storylines on Youtube, Dailymotion, Vimeo etc. 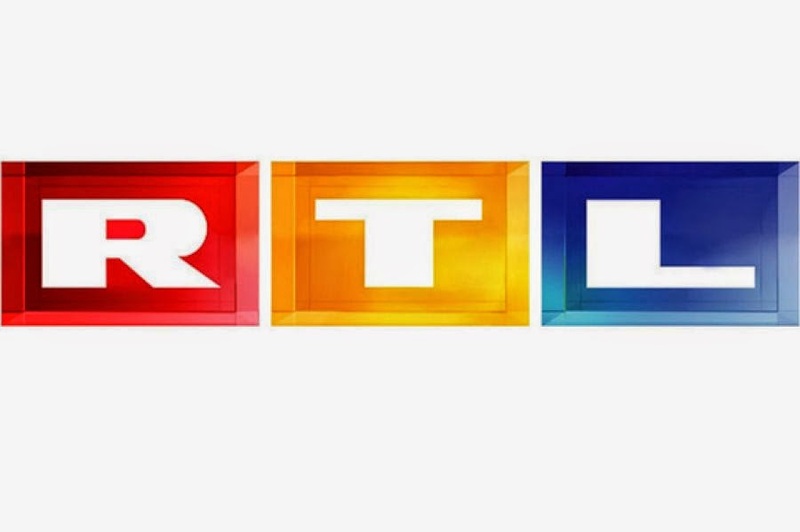 There are some really evil channels, like RTL for example. RTL has got three soap operas with ongoing or previous gay storylines, like Ringos from Unter Uns. But as soon that they learn that anyone, I mean anyone, has uploaded something from their shows, they ensure it will be deleted. And I will tell why that is so stupid! I have been a faghag for a long time. I loved the soryline of Steven Carrington and Luke Fuller when I was a kid and watched Dynasty on it's rerun on the afternoons on swedish TV4. One day I decided to see if there were any clips with Steven and Luke on Youtube. The short, but cute storyline was on Youtube and I watched it. I decided to see the clips with Jack and Doug from Dawsons Creek as well and Youtube suggested a new clip that looked interesting, and then a new clip, and a new clip... Well you get the point. Then I saw there was a clip called "The sweetest gay love story ever" which I just had to watch! And that was a fanvid of Fer and David from Física o Química. And oh my godd I was in love! In two days I formally plowed as much of the storyline that I found on Dailymotion and Youtube. And I have been a Fervid shipper ever since (I've learned a new word). I found Gaydaytime and rewatched the Fervid storyline from time to time. I watched a lot of fanvids with lots of gay couples from both movies and series and picked up more and more storylines. Actually when I watched some Fervid clips again about a year later I was recommended the Larias storyline and also plowed that in a couple of days. So I realized I had to see some more storylines. I watched Kish, Chrolli, Chryed etc and got to know quite a few soaps both american, british and german. Before I got my hands of these storylines I had never heard of Alles Was Zählt, Gute Zeiten, Schlechte Zeiten and Hollyoaks. Now I love them all! When I was in Germany in February, of course I had to watch both Alles Was Zählt and Gute Zeiten, Schlechte Zeiten in real time. A couple of weeks ago I realized I can watch Hollyoaks on SVT Play and it really was a haleluja moment! What I want to say is that all publicity is good publicity even if it's in a faghags forum. The channels are really shooting theirselfs in the foot by reporting, deleting and banning! Isn't it a good thing that people all around the world hear about the soaps and have the chance to watch it? If I would move to Germany I would both watch Alles Was Zählt, Gute Zeiten, Schlechte Zeiten and Unter Uns. That's three shows I would never had heard about if it wasn't for all the fans that are subtitling them. Just look at Salatut Elämät from Finland, where MissFinlandia88 has the permission to subtitle and put out on Youtube the scenes with Lari and Elias. It is massively popular all around the world. So please RTL and all the other channels, stop be so stingy! You will just loose ou on it. This is an honest advice from me to you. You will win more viewers and more respect in that way. Stop making it so hard for us to see Lenny and Carsten, Deniz and Roman, Joscha and Kai and Ringo and Aaron. That is really so cheap of you to try to keep them for your own.